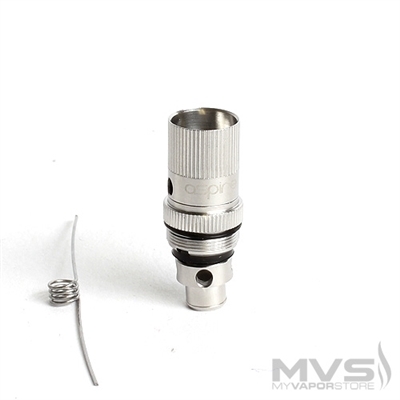 The Aspire Triton RTA System is perfect for users who want to build their own coils for their Aspire Triton tank (sold separately). 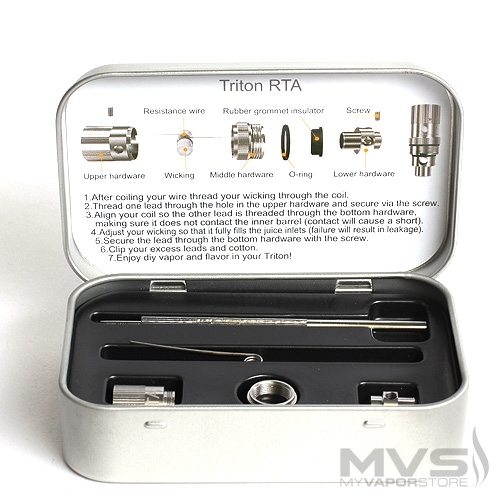 This transforms your Aspire Triton into a Rebuildable Tank Atomizer for amazing flavor and vapor production. 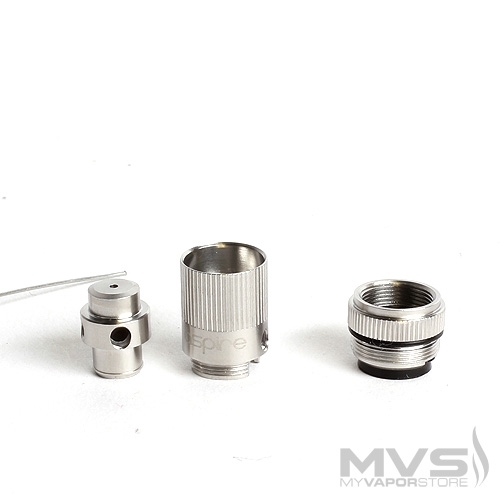 The Aspire Triton RTA System has everything included to start rebuilding your own coils and upgrading your vaping experience. Upside, I have two RTAs. Downside, they are not usable with my current build. Does not fit correctly. Hard to build /assemble.